Steve is back with another great webcast. This time he is focusing on the different Bigfoot shows that are currently on TV. 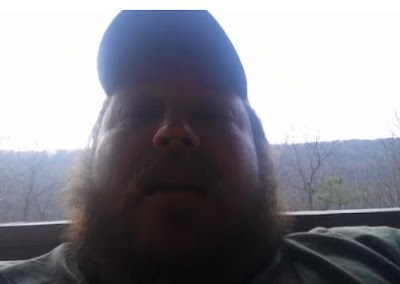 Now, I don't know exactly where Steve lives, but from the looks of the scenery behind him, it looks very Squatchy! After you listen to this webcast, let me know what you think. Do you agree with Steve?